Home » Blog & News » Hurricane Maria: How Can I Help? Hard on the heels of Hurricanes Harvey and Irma, Hurricane Maria caused catastrophic damage in the Caribbean, including in Puerto Rico, the US Virgin Islands (USVI), and on the island nation of Dominica, among others. Unless local organizations ask for specific items (like the Texas Diaper Bank did after Hurricane Harvey), give money. Monetary donations offer the flexibility to meet changing needs on the ground, whereas items may not. Additionally, unneeded items take time and money to sort through, store, and/or discard, thus wasting relief organizations’ already limited resources. Think large and smaller organizations, and those engaged in longer-term aid as well as emergency relief. 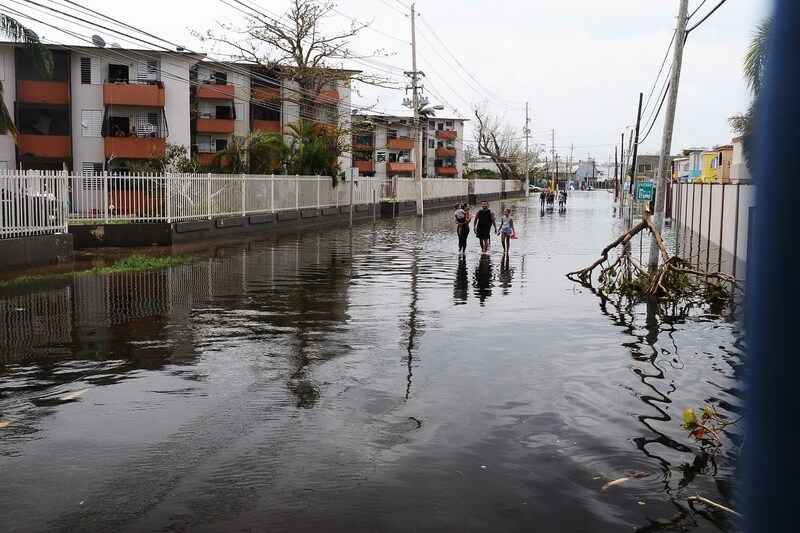 Large emergency response organizations such as Direct Relief and Americares are helping to address emergency short-term needs such as food, water, medical supplies, and temporary shelter. Some organizations also engage in longer-term work. For example, Save the Children has both an emergency response team on the ground in Puerto Rico, as well as a fund for supporting longer-term needs of affected children and families. Feeding America is working with its local affiliate, Banco de Alimentos de Puerto Rico, to send food, water, and staff support to the island. Given the massive crop destruction caused by the storm, food needs will likely remain high after the initial relief stage. Consider giving to a pooled fund, which can provide greater flexibility to respond to changing needs. In a state-specific effort, Massachusetts government officials recently announced the creation of a Massachusetts United for Puerto Rico Fund in conjunction with Latino Legacy Fund of the Boston Foundation and the Boston Alliance for Puerto Rico. This fund will spend about a third of resources on emergency help, and 2/3 on long term recovery efforts as well as support to Puerto Ricans who may leave the island on a temporary or longer term basis and settle in Massachusetts. The Boston Foundation has experience in disaster response grant-making from prior experience after the Haiti Earthquake. Finally, the Dominica High Commission has also established the Dominica Hurricane Maria Relief Fund for the island of Dominica, which suffered extensive damage and the most confirmed Maria-related fatalities thus far. The situation in Puerto Rico and the rest of the Caribbean will continue to evolve. As more information becomes available on how philanthropy can help in the aftermath of Hurricane Maria, we will update our guidance. For our guidance on Hurricane Irma, click here. For our guidance on Hurricane Harvey, click here.